4k00:21Melting winter icicles and clumped snow against vibrant blue background. 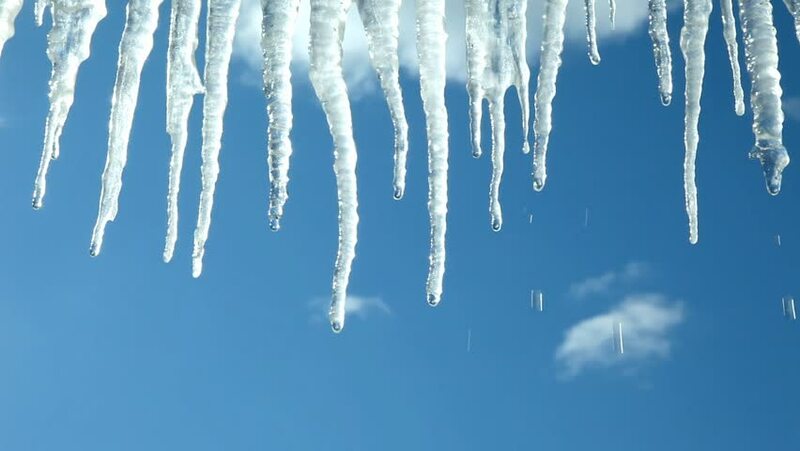 hd00:16Many beautiful icicles melt on the roof at the end of winter and water drops are fall down. Spring is comming concept.